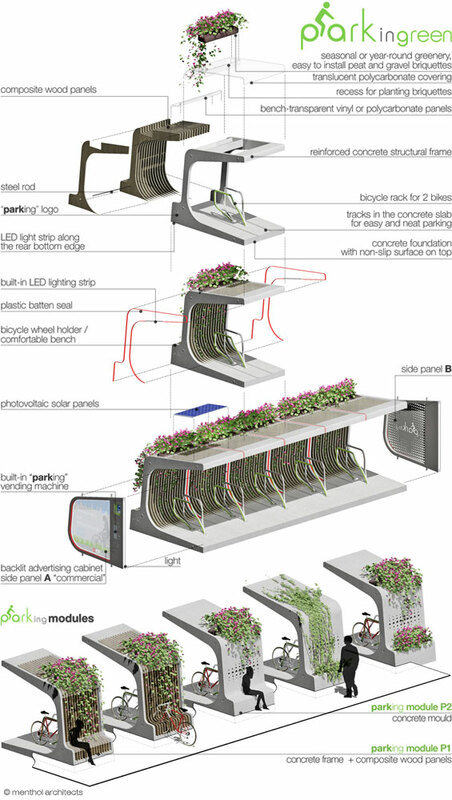 More Communities are seeking solutions to covered bike storage. Some locations require Class I standards (commonly referred to as long-term bike parking). Class I parking regulations are implemented when bicycles will be parked for hours at a time. Examples of these environments are office buildings, elementary schools, libraries, etc. 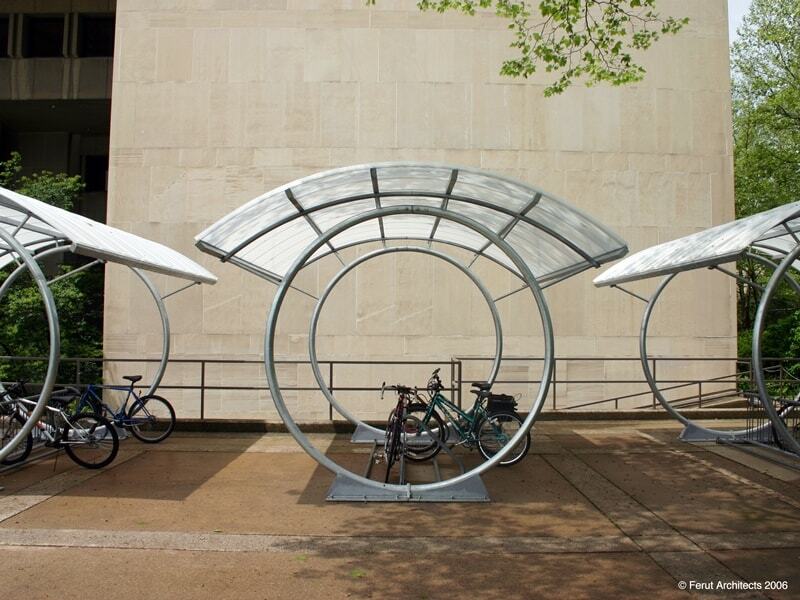 When implementing Class I bike racks, installers should also incorporate some form of weather protection for the racks and bikes. More commonly seen in public areas are Class II bike racks. These bike racks are needed when cyclists will be leaving their bikes unattended for less than two hours. Weather protection is not as important for this class, however proximity to main attractions and public visibility should be considered to encourage usage and enhance security. Class II bike racks can be implemented near restaurants, parks, picnic areas, or other similar places. A lot of fun stuff happens when you go out on a bike compared to when you’re in a car. You’re more in the environment. It’s enjoyable. Even when It’s raining It’s still fun.